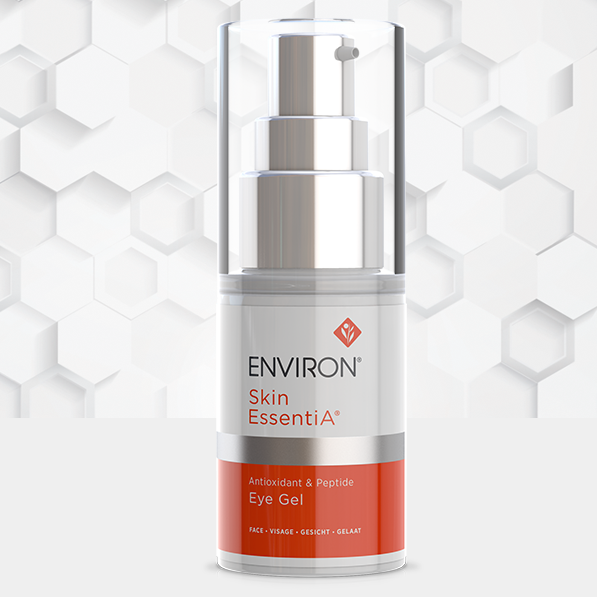 Scientifically formulated for use around the delicate eye area, this eye gel is rich in antioxidants, peptides, and vitamins that assist in creating a more youthful eye appearance. 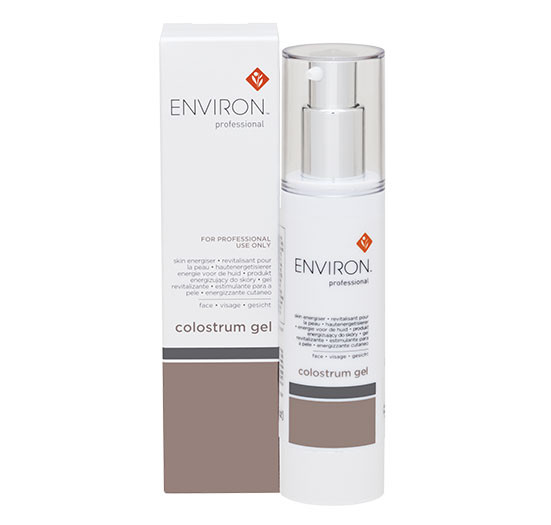 This eye gel enhances the appearance of a firmer-looking eye area which assists in giving skin a more youthful and revitalized glow. 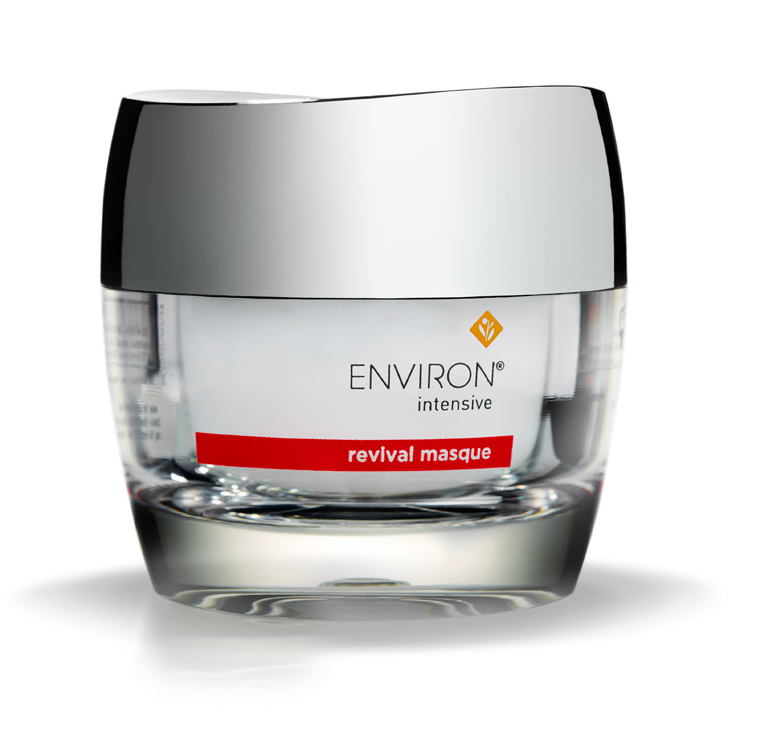 It helps plump up the look of skin, reducing fine lines and giving the skin a smoother appliance. 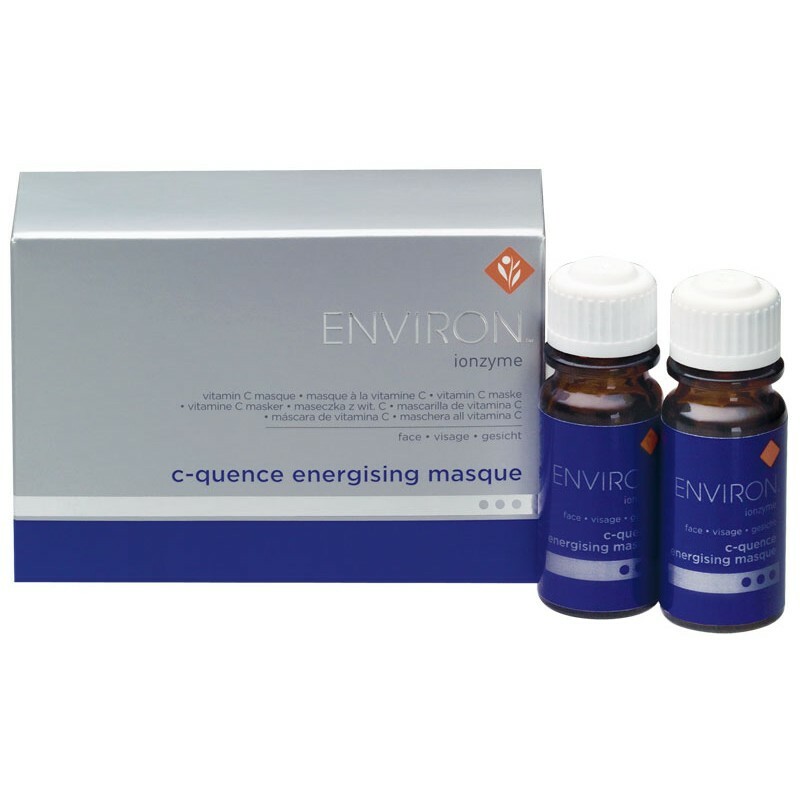 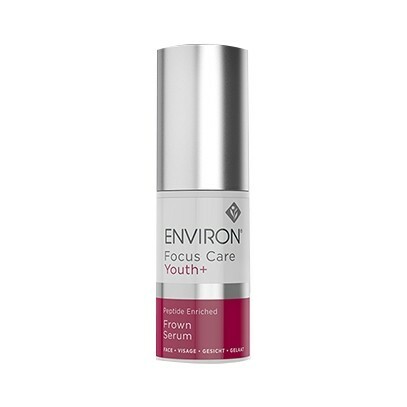 It assists in creating the look of smoother, hydrated, glowing skin.